This 100% Natural hair comes in natural dark browns and light browns and is machine wefted and is approxitly 4oz. This fun texture can add lots of body to any desired style. 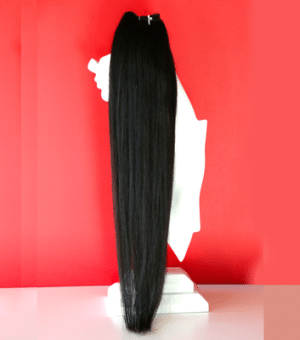 Each bundle of hair comes directly from Brazil. We insure each bundle comes from one donor and is pre shampooed. Enjoy the versatility of this hair with heated styling tools to pool and beach settings. 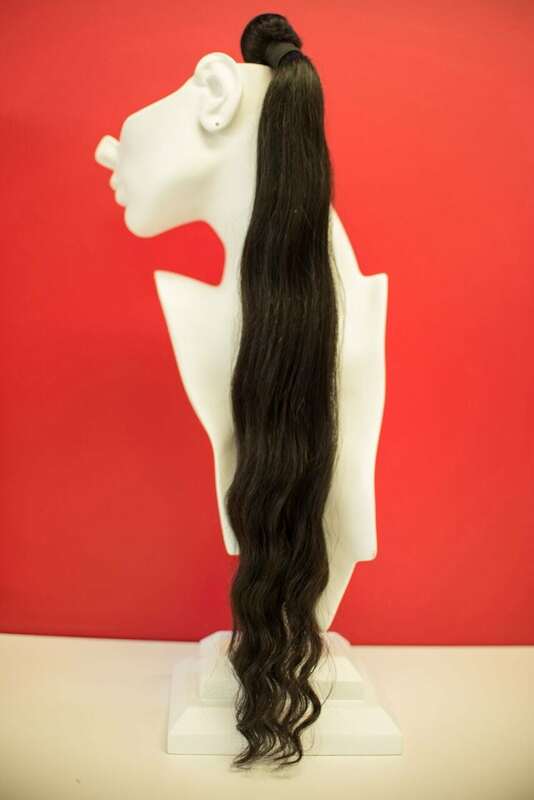 For maximum beauty let your Virgin Brazilian Hair air try to retrieve the natural body wave tresses. Beautiful Bouncy “S” waves allow for floe locks. Flat iron for a sleek look and wet up to return to the wave pattern. This beachy flow is a natural low maintenance look that can be curled into luscious locks. About Body Wave Virgin Brazilian Hair: For best results shampoo with Joico moisture recovery shampoo and conditioner once a week to restore the integrity of the hair. Use the joico restorative oil for light daily moisture and shine. This hair is completely natural and unprocessed. Coloring Brazilian Virgin Hair: When coloring your Virgin Brazilian hair it is best to use a professional hair stylist to ensure the color you desire. Because of its fine texture it is easy to color and maintain. Be sure to use Joico K-Pak products to restore the glory of the hair.